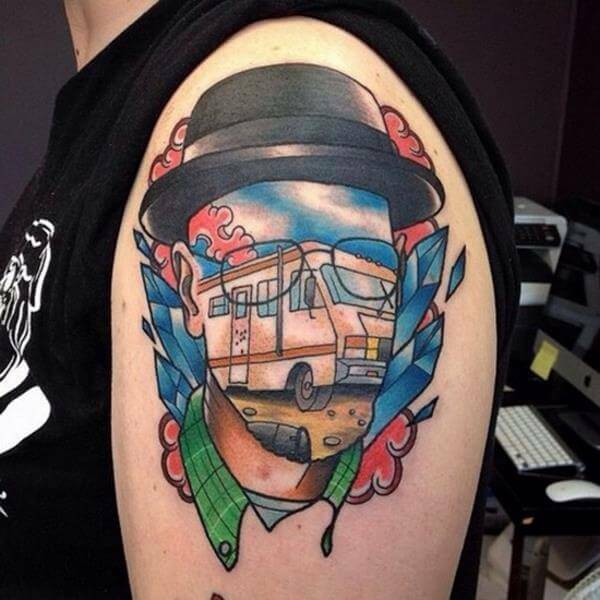 Breaking Bad. 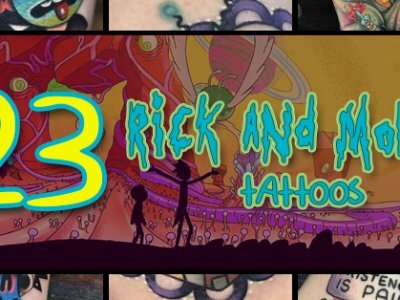 The show that changed the world… or well, it entertained a bunch of us for a long time, at least. 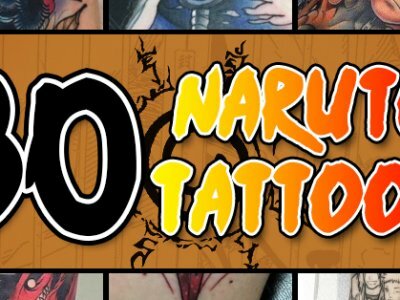 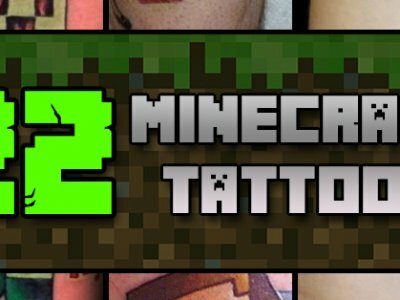 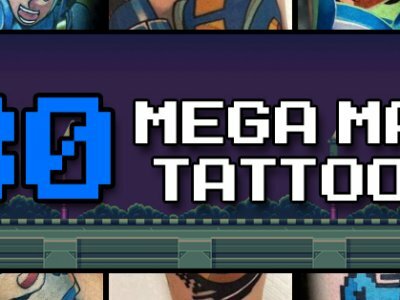 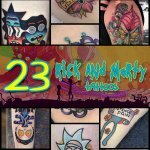 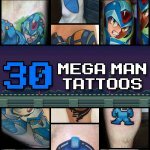 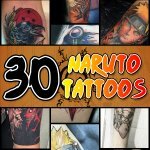 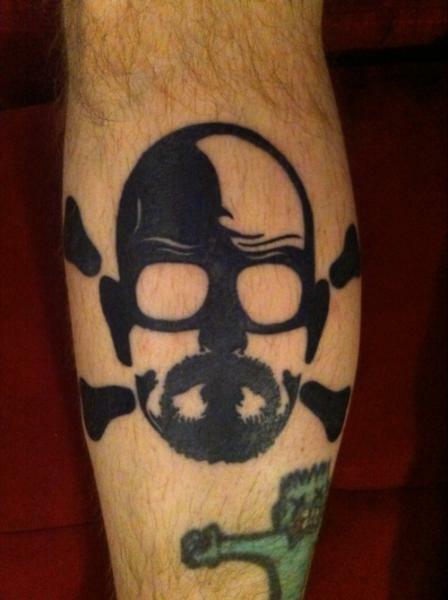 And for a select few, it drove us into tattoo parlors to express our adoration for the show using ink on our skin. 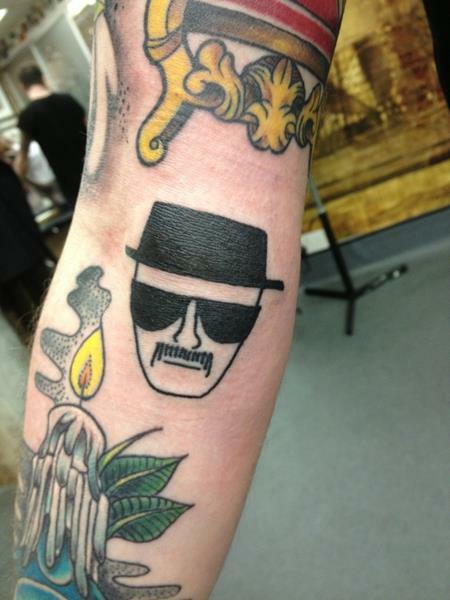 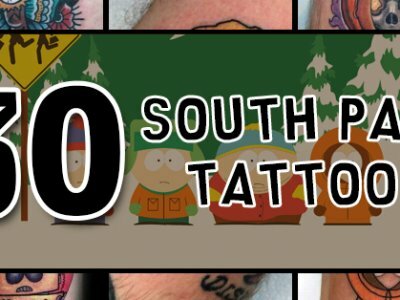 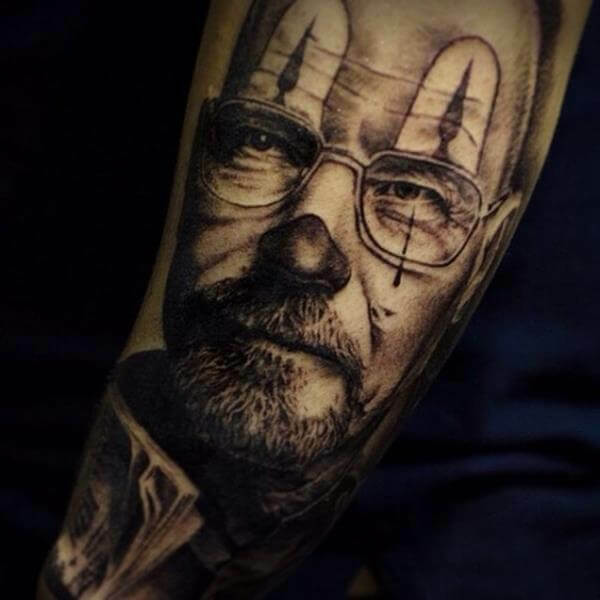 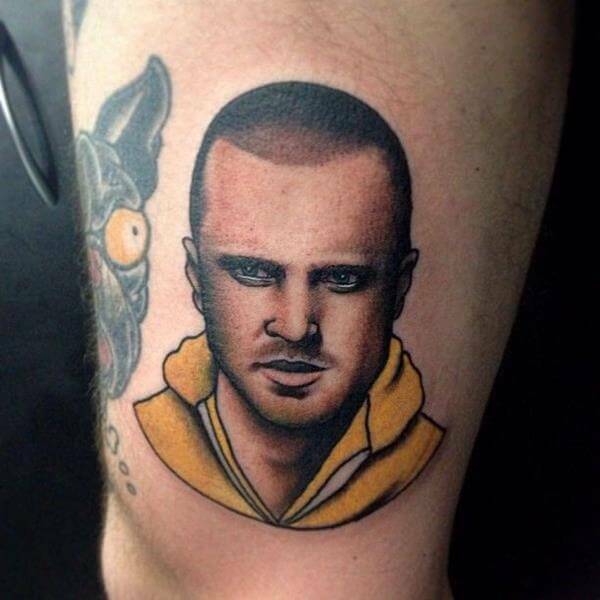 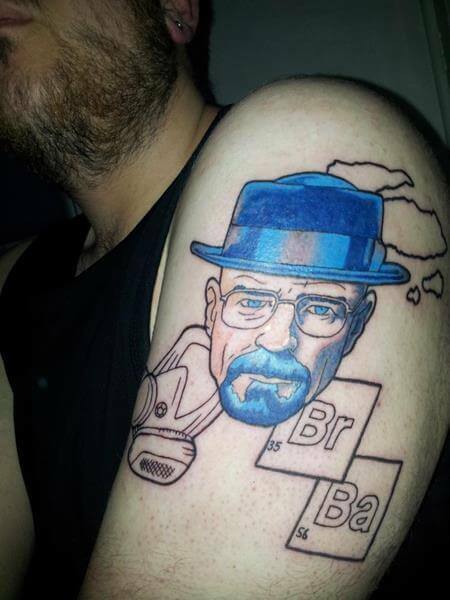 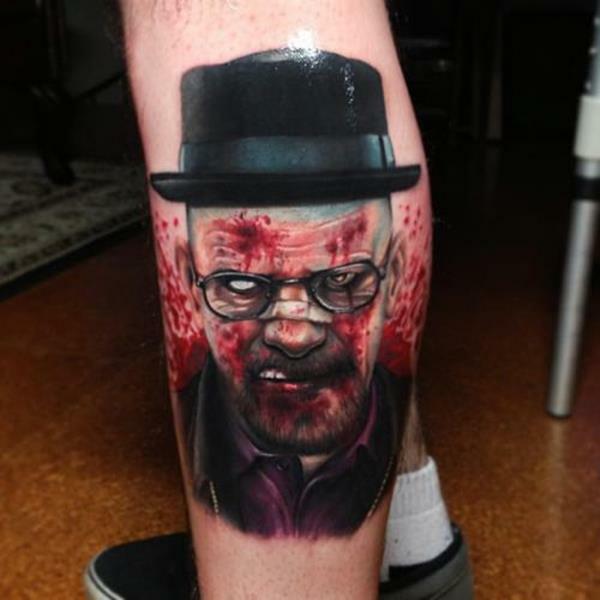 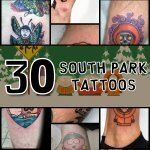 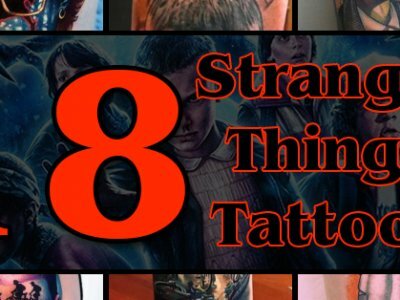 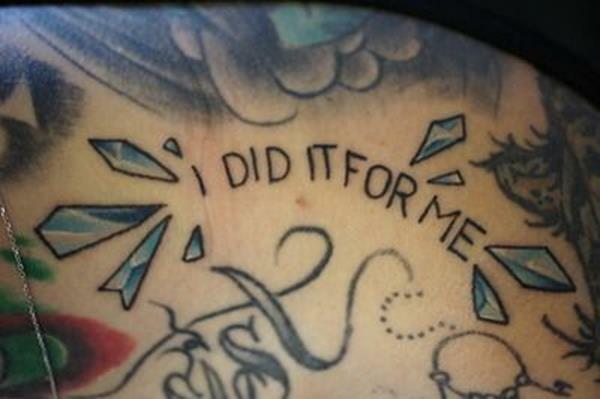 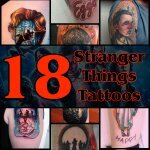 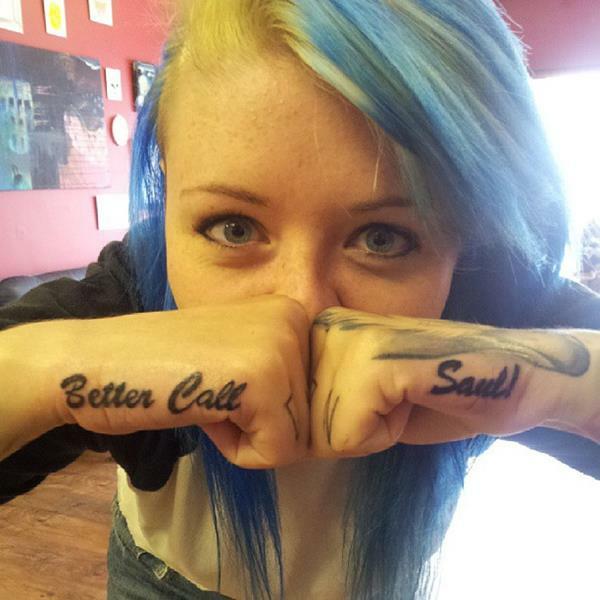 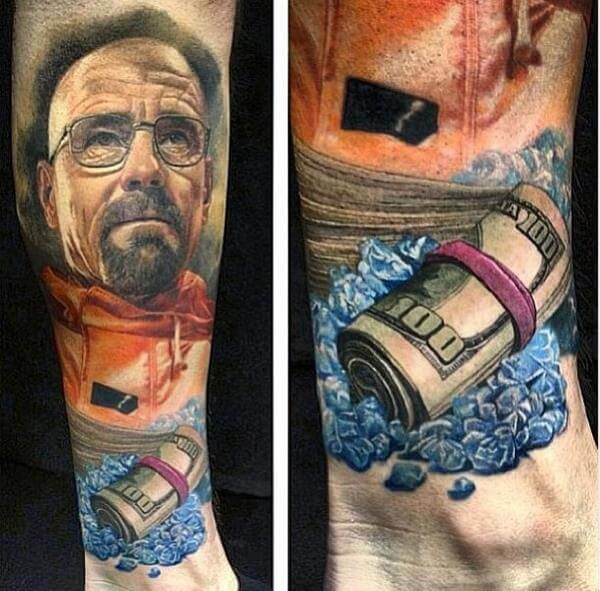 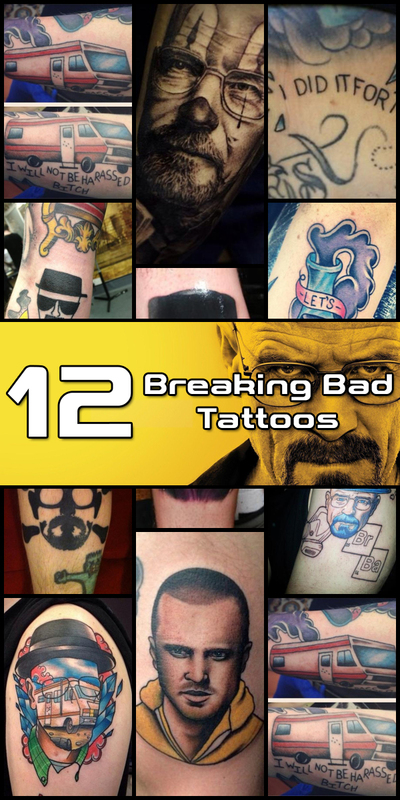 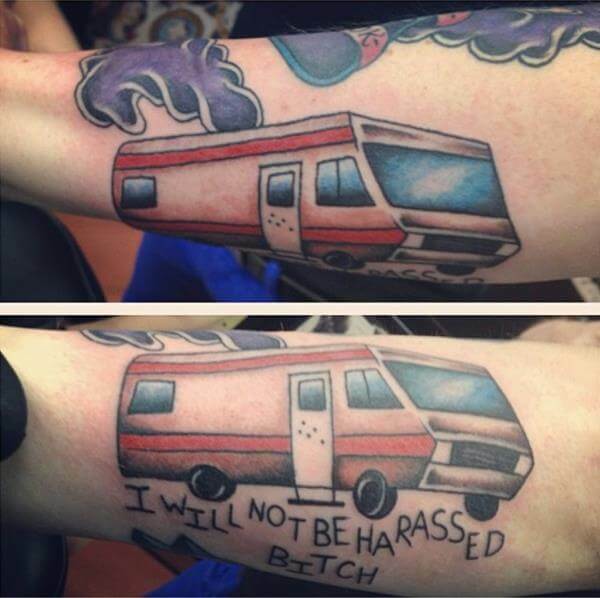 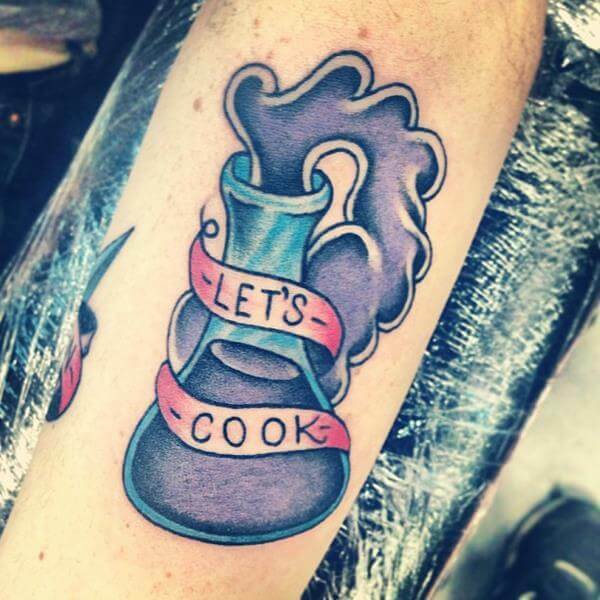 So, here they are – 12 awesome (or possibly awful) Breaking Bad tattoos!